Bread is important in the Italian cuisine. The baking of bread can be traced to the ancient times with the Romans where it is deeply rooted. The Romans knew of the importance of bread in the daily diet and they were the first to refine the milling process of the cereals. The baker was an essential figure in the ancient society. The baker would prepare bread for the rituals at the temples that were located around Rome. The bread that was most baked was the traditional “white bread“. 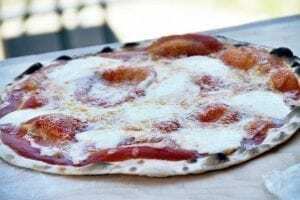 They are baked, now in modern times, on the brick oven cooking floors. 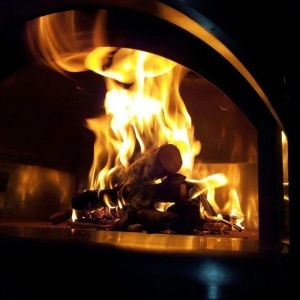 Many Italians still make homemade bread in a wood-burning oven at home. There are many varieties of bread in Italy. Each region or town has their own way of making bread. It has been estimated that there are at least 300 types of bread with its variations. Some people prefer the traditional Italian bread loaf. 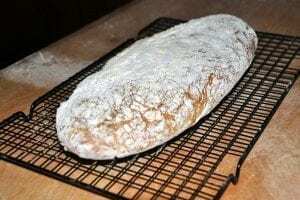 One appreciated bread is the Ciabatta, which has a unique flavor and is an easy bread recipe to make at home. The origin of the Ciabatta is relatively recent. 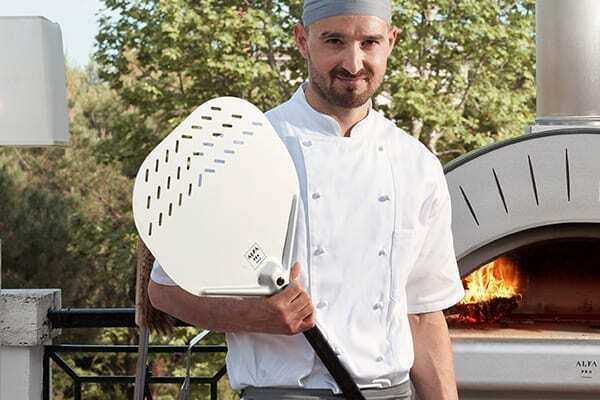 It was invented, by Arnaldo Cavallari, a baker and miller from the Veneto region in 1982. Cavallari called it the Ciabatta “Polesano” (Polesine) the place where he lived and then registered it as a trademark. 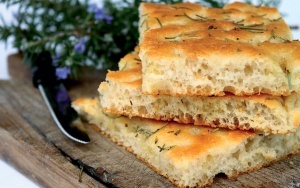 Ciabatta quickly spread throughout Italy and now there are many regional variations of it. Through Italian immigrants, the Ciabatta was welcomed, in the UK, USA and Australia. 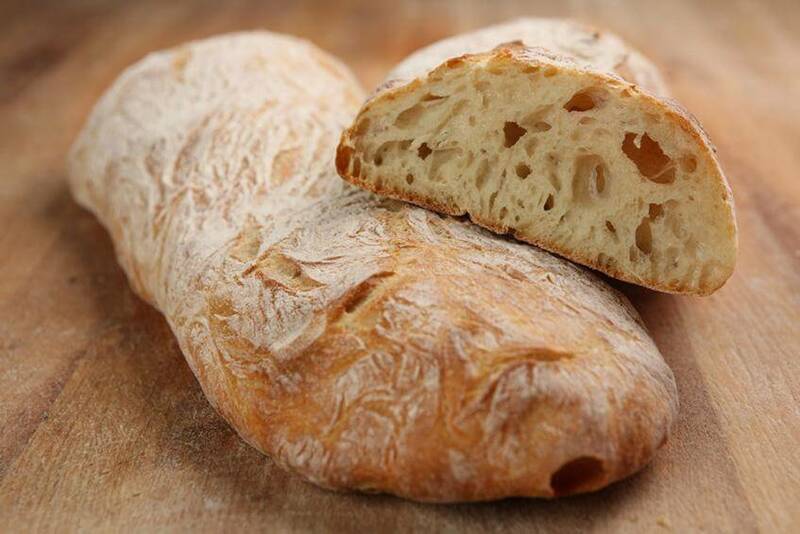 Click here to read more about the origin of the Ciabatta. 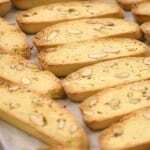 The Ciabatta is an excellent tasty bread to take for lunch with some cold cuts or with an Italian spicy sausage with roasted vegetables or for an afternoon snack with some jelly or Nutella for children. A good way to make them eat something different. Whatever time it is the Ciabatta is a perfect way to eat. 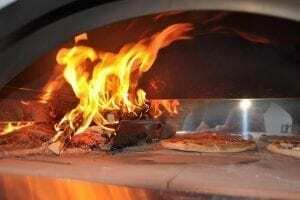 A great way to bake an Italian homemade Ciabatta is with a wood fired oven. 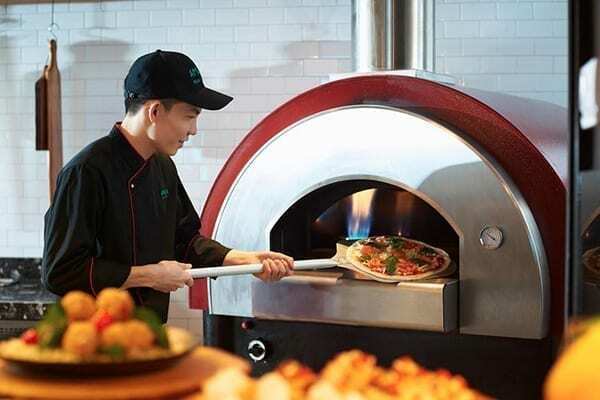 The wood fired oven gives that special taste that brings home the traditional flavors that are appreciated by many. 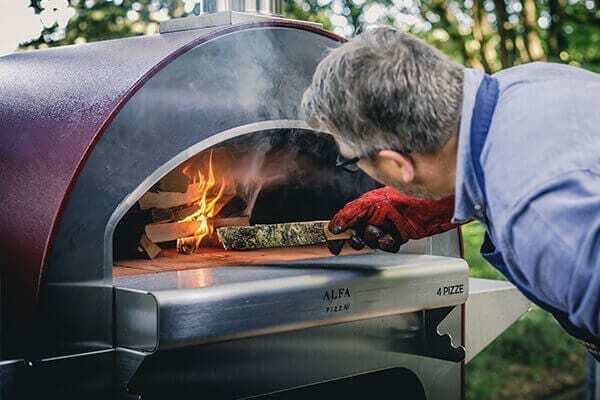 Alfa Pizza has a vast range of wood-fired ovens for the home or garden. 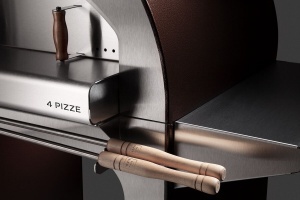 If you want a portable and easy to use wood burning oven the model Ciao (http://www.alfapizza.it/home/ciao.html) is a great way to start. 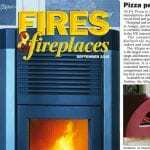 If you want to a brick and mortar oven Alfa Pizza also has a vast assortment of modular refractory ovens .